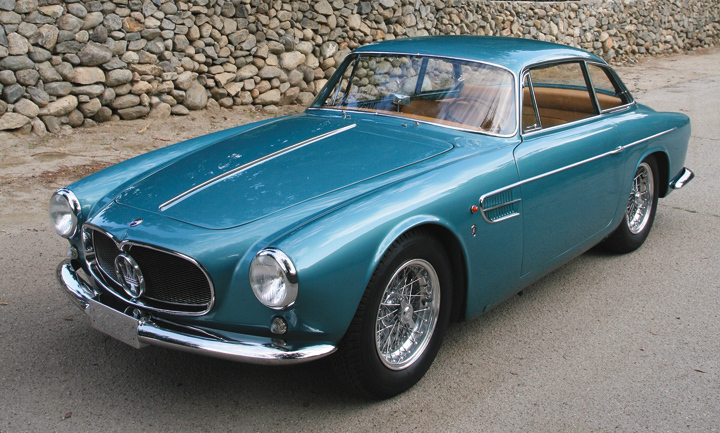 The Maserati A6G 2000GT was introduced to the public at the 1954 Paris Salon. 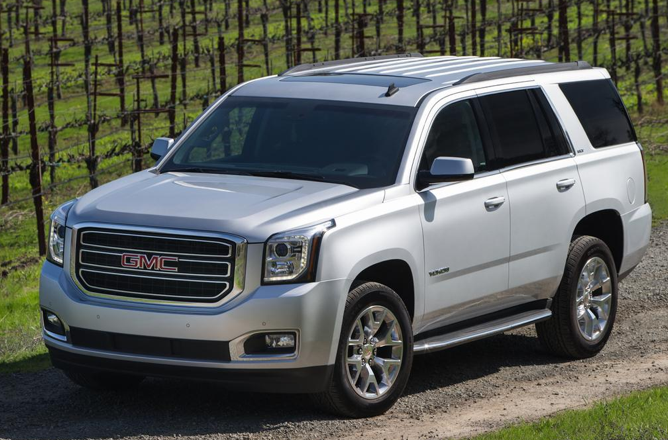 Consumer Guide’s test Yukon arrived in SLT trim and loaded with options. Including destination charge, our test car came to $64,520. Written by Tom Appel in Classic Cars, Plymouth, Review Flashback! 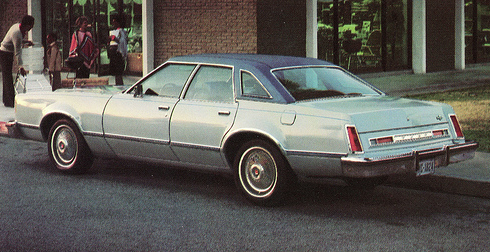 1980 was the last year for Plymouth’s “compact” Volaré. 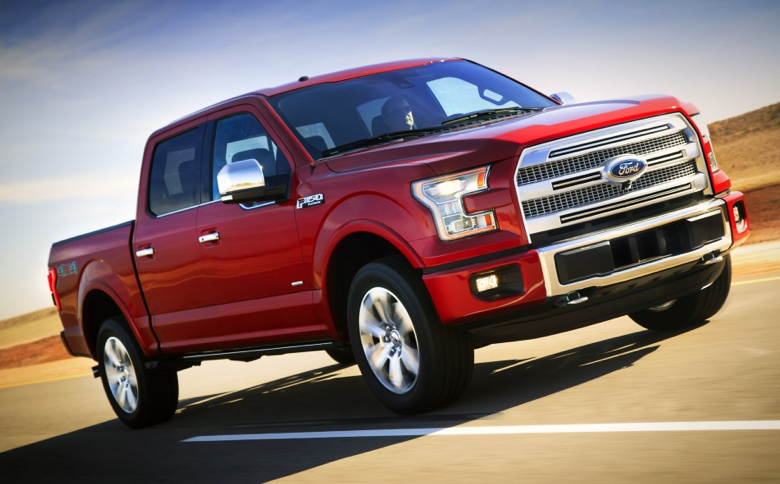 It used to be that “fuel efficient” and “large pickups” would be mutually exclusive in any reference. But that’s no longer the case. At $5508, the 1978 Ford LTD II Brougham is the 3rd-priciest sedan on our list. 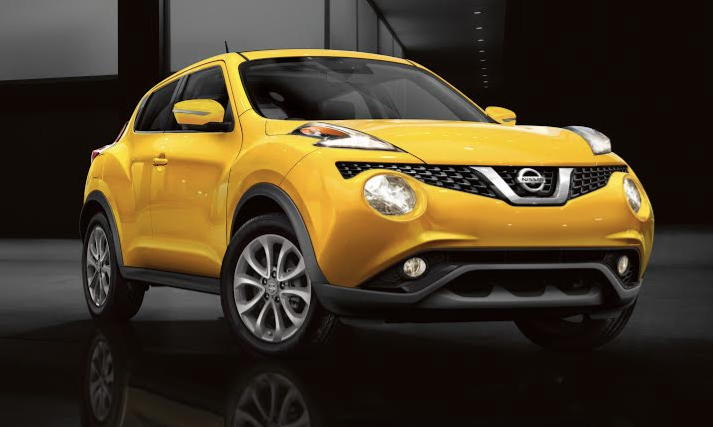 Nissan showed off a mildly updated 2015 Juke at the 2014 Los Angeles Auto Show. 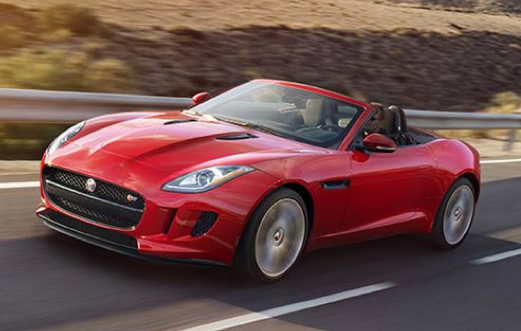 An exterior facelift includes revised front and rear fasciae and new headlights and taillights, both with LED accents. 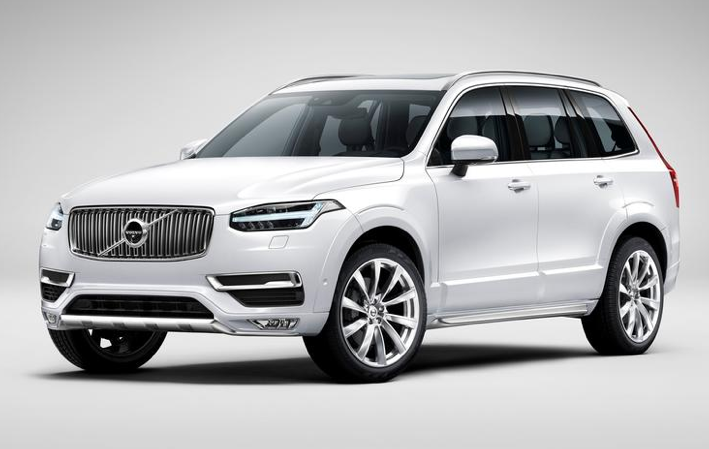 The standard-equipment list is expanded to include keyless entry and starting, rearview camera, Bluetooth connectivity, and NissanConnectSM with Mobile Apps. 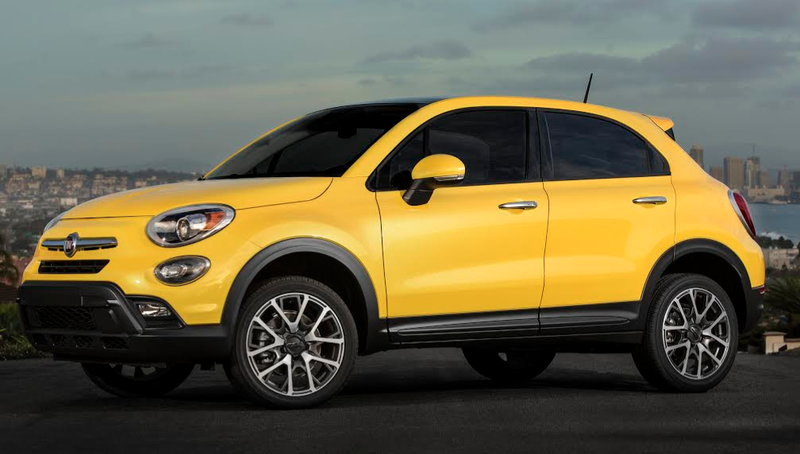 The Juke’s turbocharged 1.6-liter 4-cylinder engine is unchanged. Acura unveiled a revamped version of its entry-level compact sedan at the 2014 Los Angeles Auto Show. 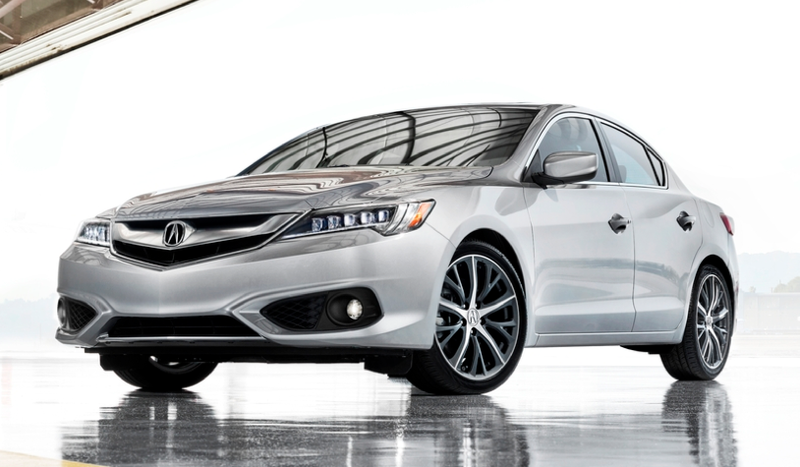 The 2016 ILX gets updated front and rear styling, new safety features, upgraded interior materials, available 18-inch wheels, and a standard 8-speed dual-clutch automatic transmission. The ILX’s 201-horsepower 2.4-liter 4-cylinder is now the lone engine; the 2.0-liter four has been dropped from the line. The 2.4-liter/8-speed pairing is essentially the same powertrain combination as the 4-cylinder version of the new-for-2015 Acura TLX midsize sedan.